With Nehru at it again, it seems to be that the verdict is out as far as establishing himself as a promising emcee. Bishop Nehru drops another bomb on us with “Magic 19”. 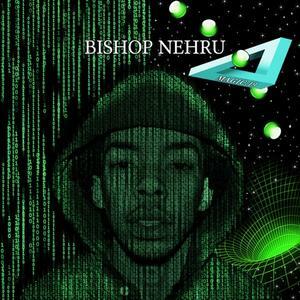 Step into Bishop’s world and enter the matrix.